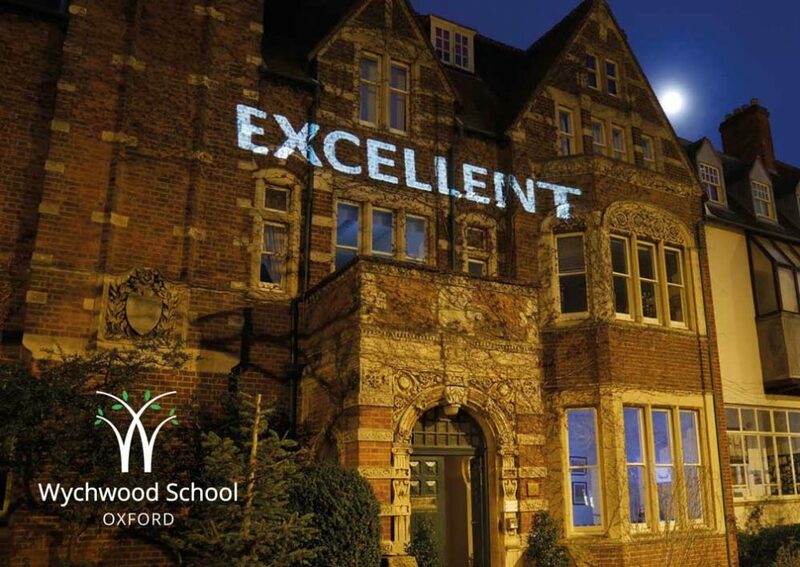 I would like to invite you to the Wychwood Sixth Open Evening on 1st November at 6.30pm in the hall. This is an excellent opportunity for girls in the Upper Transits to start thinking about what subjects they might like to study beyond GCSE. It is also an invaluable chance to hear about the courses on offer from staff and current students as well as about life in Wychwood Sixth. Parents will receive the Wychwood Sixth Curriculum booklet on this evening to inform their discussions about subject choice. The staff very much look forward to meeting you at this event but if you have any questions at any time, please do contact us.